Asking for Things With Assurance! One of the least talked about issues among Christians is that most of us don’t really know how to pray! I’m talking about real, honest, draw closer to Jesus prayer. In fact, current research indicates that most Christians spend just an average of 5 minutes a day in prayer. We are spending little time in prayer and when we are praying we may ramble and fail to say what we should be saying. So why not nip this problem in the bud with your kids by teaching them at a young age how to properly pray to God? Why not teach them how to make prayer time a lively and engaging time in their daily lives? That’s why we should be teaching kids how to pray effectively. To help do just that, I have created a new six-week lesson pack. There are many reasons why children may struggle when it comes to their prayer lives. Older children may think that because they have sinned they are not worthy to speak intimately with God. Other kids may simply not know what to say or how to approach the creator of all living things. In this new lesson pack, we teach children how to feel comfortable speaking to God, hearing his voice, and asking for things with the assurance that their request will be seriously considered. By learning to pray with sincere hearts we can come to rely on God to provide us with what we need, when we need it. Let’s teach kids how to pray more effectively and have powerful, satisfying prayer lives and a closer relationship with Jesus! We have organized our Lesson Pack into six 1-hour lesson plans. Each lesson includes a bonus activity such as a game, discussion circle, etc to help reinforce the lesson. Materials are provided, so all you have to do is familiarize yourself with them! The “Five-Finger Prayer” and how to use this simple, easy-to-follow outline to know what to say to God during prayer time – no awkward silences, no feeling anxious about what to say next! How to keep a prayer from sounding like “mindless noise” – instead kids learn how to communicate effectively with God here! How to pray to God with passion, honesty, faith and respect – and how children can be sure that He hears them when they speak! 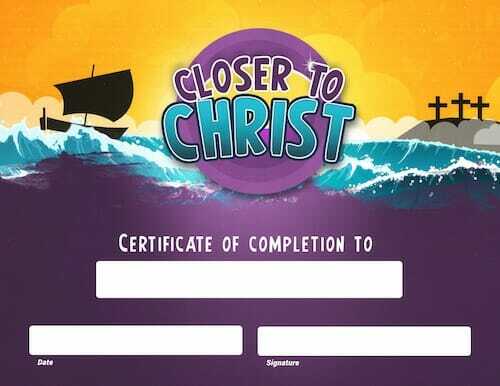 Use our printable 8.5 X 11 certificate to award students upon completion of the Closer to Christ Lessons. 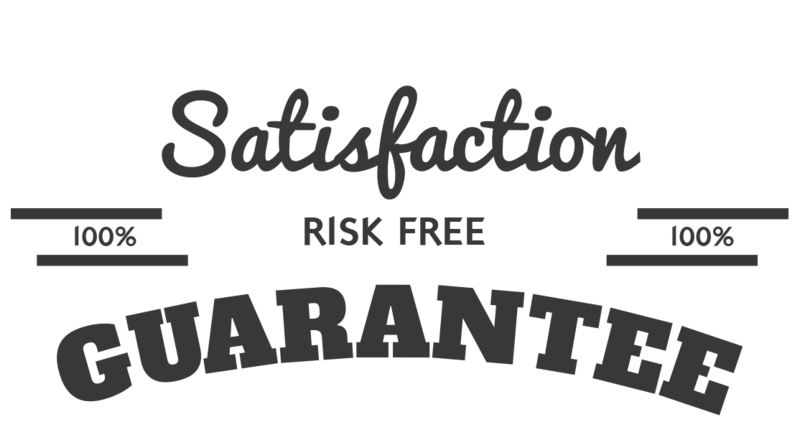 That’s right, we are so sure that you will love the Closer to Christ Lesson Pack that we are offering an unconditional 100% money-back guarantee. Prayer is one of the most important things Christians can do on a regular basis, yet many of us struggle with it. 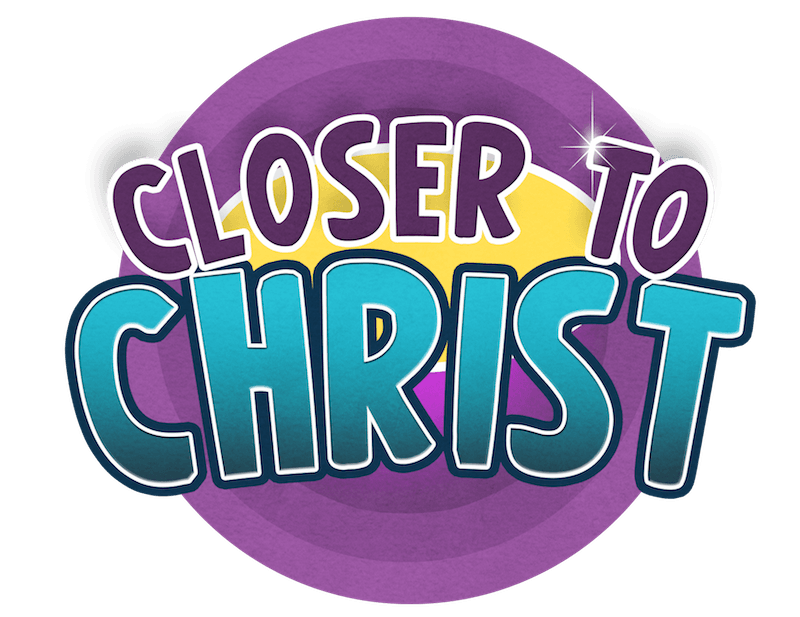 In the Closer to Christ Lesson Pack, children will learn the prayer fundamentals that will allow them to pray better and develop a deeper, closer relationship with Jesus. Yes, prayer is a serious thing but it doesn’t have to be difficult or complicated. By following the principles revealed in this lesson pack children can learn to not only speak more effectively with God but also turn their prayer time into fun time. Help your students draw closer to Christ by getting this lesson pack now. YES, I want in! 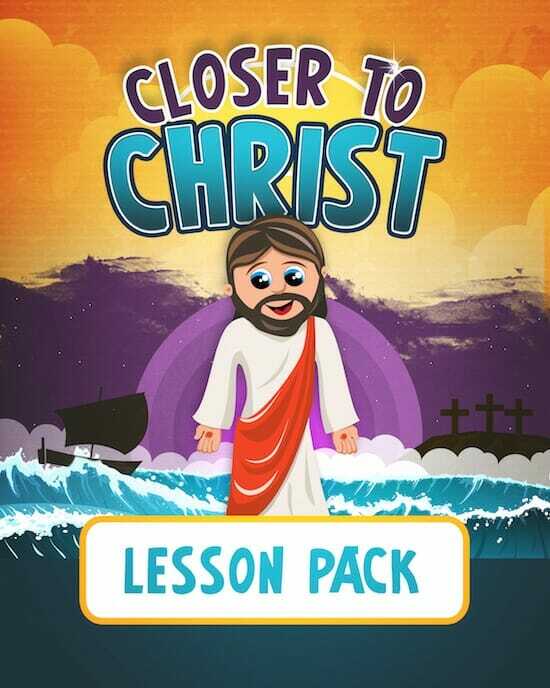 I want access to the "Closer to Christ Lesson Pack". Please give me INSTANT access right now!